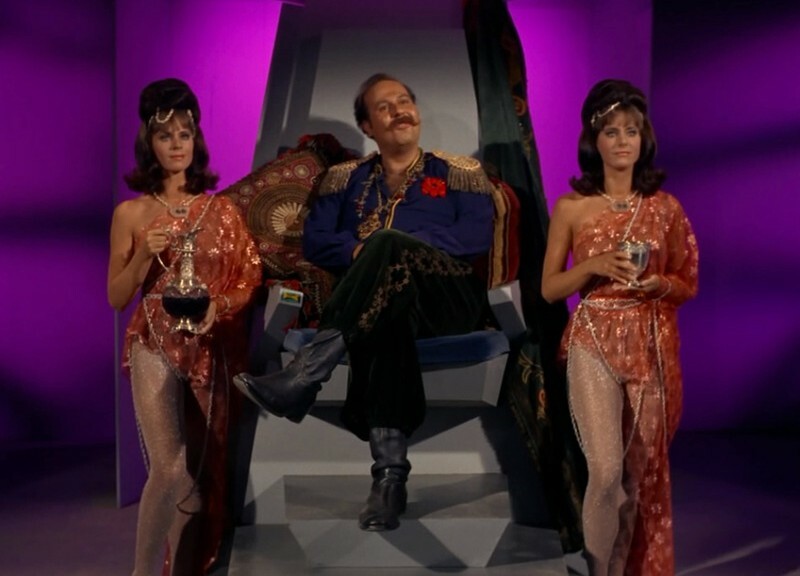 Monty Ashely, Incomparable panelist and Internet writer, joins Scott to talk about The Original Serie’s second Harry Mudd episode: I, Mudd (S2E12). 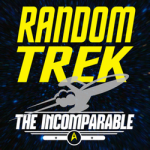 Uniforms, the concept of computers (and if the Star Trek writers have any idea how they work), and Kirk taking the law in his own hands are all discussed. David J. Loehr, Incomparablepanelist and playwright, joins Scott to discuss Voyager’s Phage (S1E5). 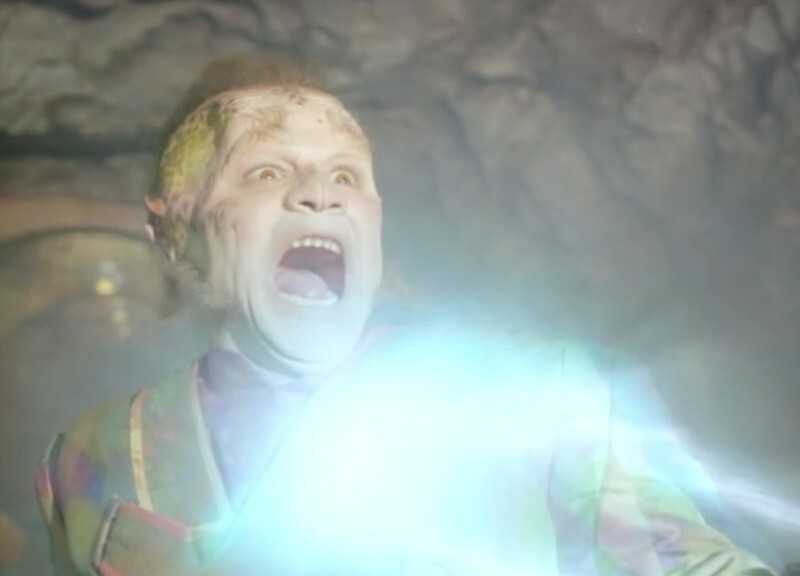 Neelix’s lungs are stolen, and yet he still talks too much in this episode. Good old Harry Kim scans a wall, and the crew forgets the most important rule: never split the party. Jacqui Cheng, Editor-in-chief of The Wirecutter, joins Scott to talk about TNG’s Remember Me (S4E5). 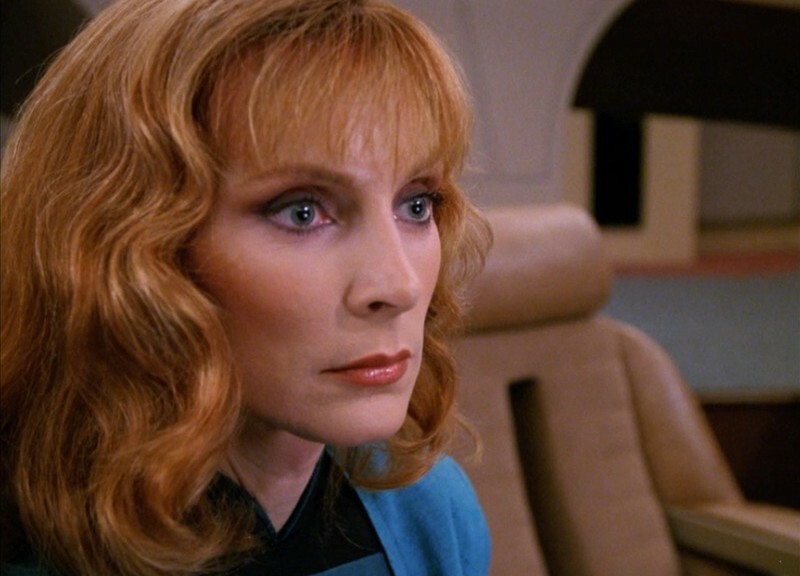 In this episode who let Wesley fiddle with the Warp core and why, The Traveller as “Q Light,” and how Dr. Crusher definitely isn’t crazy (despite all the men thinking otherwise).